Inverted flare fuel inlet fitting for fuel bowls with 7/8-20 thread. 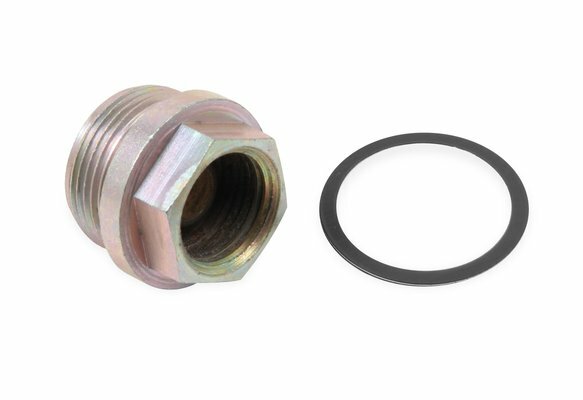 Accepts 3/8" tube with a 5/8-18 thread. Features a smaller 3/4" hex size for ease of installation and removal on V-bowls.